HTB Creations: Trendy Twine -- Have a Wonderful Day! 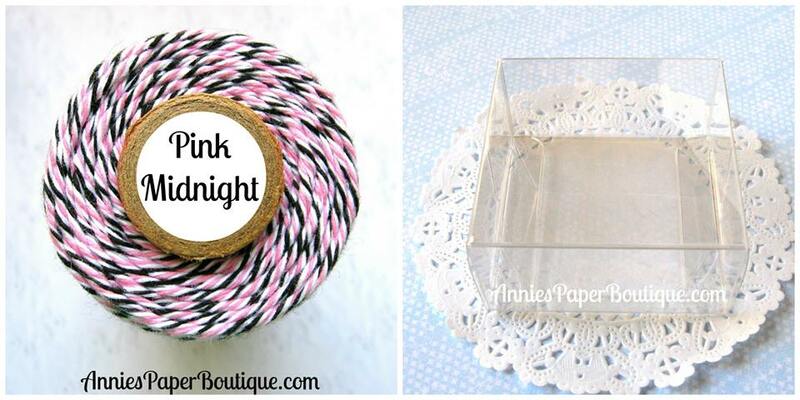 This month, we are featuring Pink Midnight Trendy Twine and the Chocolate Boxes from the store. I just love this twine! The flower with leaf is a cut from the Cricut Explore. It drew the black lines on it too. I picked this cut since it had the black drawing to go with the pink/black twine. I did wrap the Pink Midnight Trendy Twine around my Chocolate Box about four times and tied the bow before adding my flower with dimensional tape. 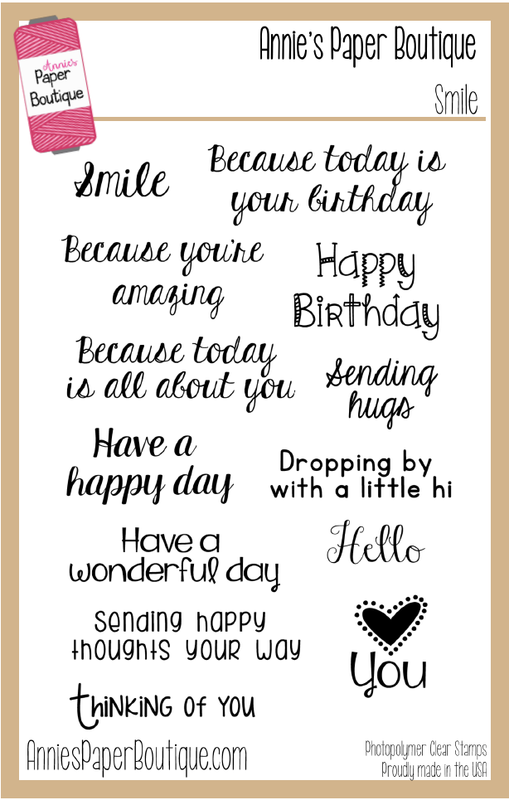 The tag is a die cut that I stamped with a sentiment from the Smile Stamp Set. I also used dimensional tape on the tag and added a small self-adhesive enamel heart to the tag. It's a quick and simple little gift and perfect for Mother's Day which is coming up soon! 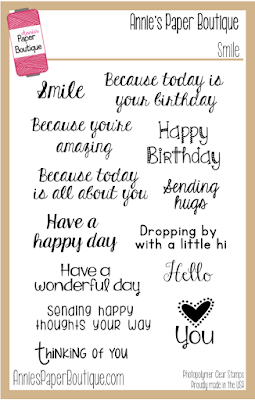 Make sure to visit Annie's Paper Boutique to find all these fun goodies. Your treat box is so pretty! Sure to make someone very happy. I love that pretty flower you added to it. Super CUTE treat box! LOVE the pretty twine color! Super cute treat box! Your flower is absolutely stunning, I just love how it looks. I will have to find that in DS!